Regulatory updates regarding allergens and zinc oxide. EU Commission published new updates to the regulation concerning perfume allergens and zinc oxide on the 2nd and 3rd August 2017. 3- and 4-(4-Hydroxy-4-methylpentyl) cyclohex-3-ene-1-carbaldehyde (HICC) – INCI: Hydroxyisohexyl 3-Cyclohexene Carboxaldehyde (lyral). 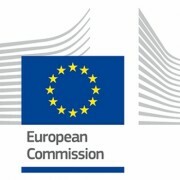 From 23 August 2019 cosmetic products containing one or more of the substances prohibited by this Regulation: Shall not be placed on the Union market. 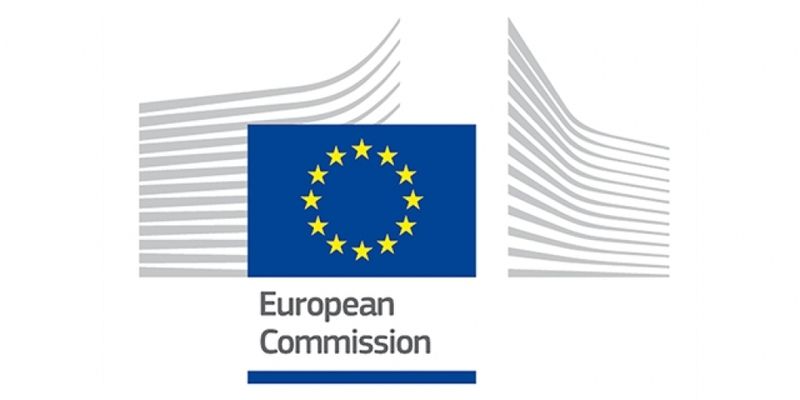 From 23 August 2021 cosmetic products containing one or more of the substances prohibited by this Regulation: Shall be not be made available on the Union market. From 24 February 2018 only cosmetic products which comply with this Regulation shall be placed on the Union market. From 24 May 2018 only cosmetic products which comply with this Regulation shall be made available on the Union market.